How do I connect Alexa to my Zego devices? Zego is capable of integrating with Alexa so you can use your Echo or Echo dot to control your smart devices. 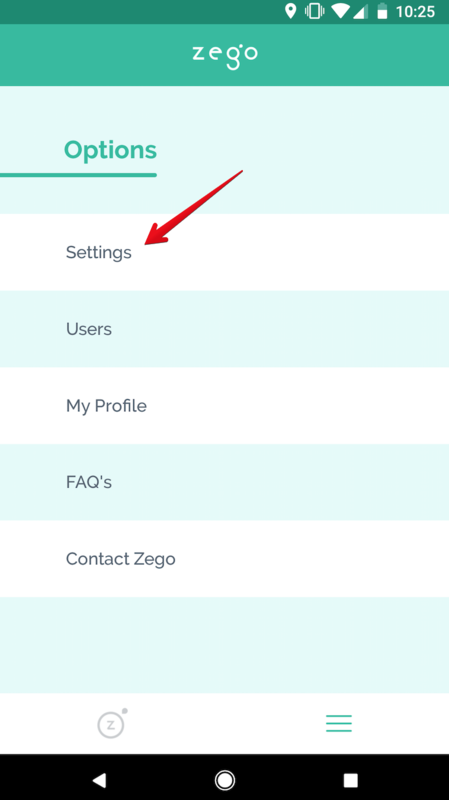 If you have an Amazon Alexa-enabled device (smartphone, Echo, Echo dot, etc) you can easily connect your Zego account to your Alexa account so you're able to control your devices using Alexa's "smart home" voice controls. Note: If you already have Alexa setup and you are just looking for a list of voice commands, please see this article. 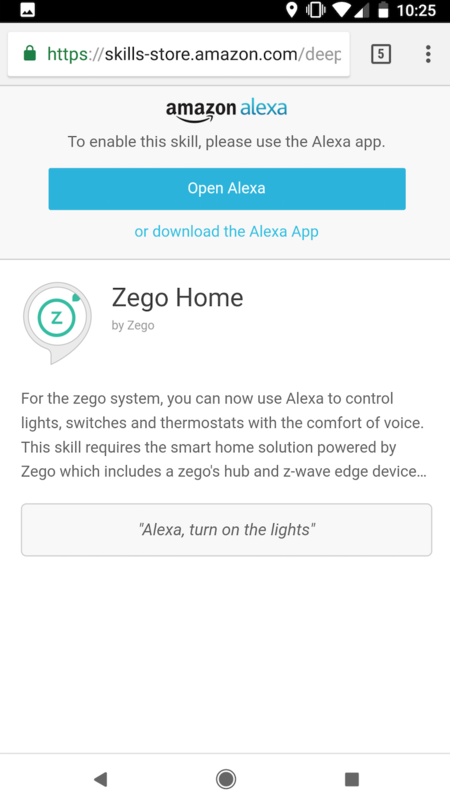 To connect your Zego devices to your Alexa account, first open the Zego Resident mobile app. From the app home screen, click on the far-right menu tab to open the app menu, then click the "Settings" button. From the settings menu, click "Activate Alexa". 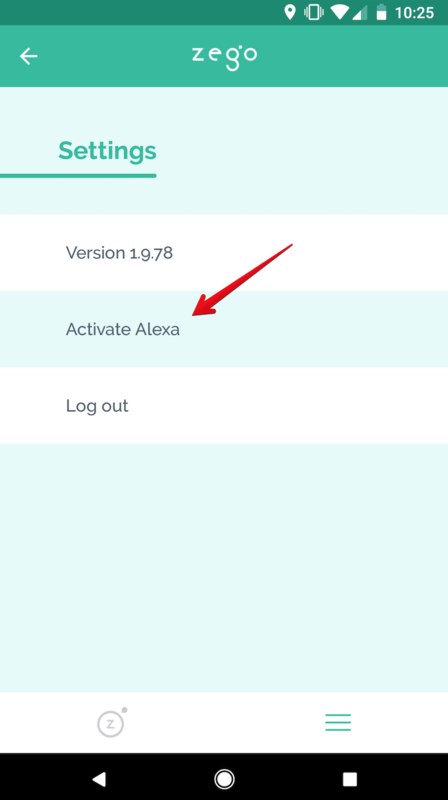 Once you click "Activate Alexa", you will be prompted to open the Alexa app or download it if you do not already have it installed (note: you must have an Alexa account to use the Alexa integration). Click "Open Alexa". 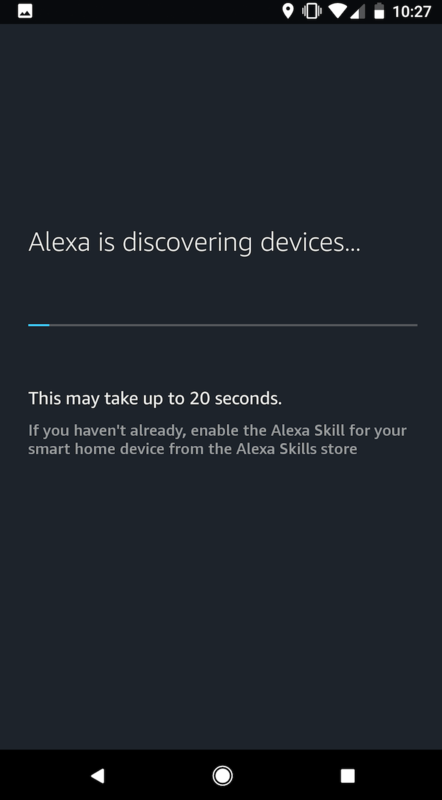 After opening the Alexa app, you should see the Zego Smart Home Skill displayed immediately. Click "Enable". 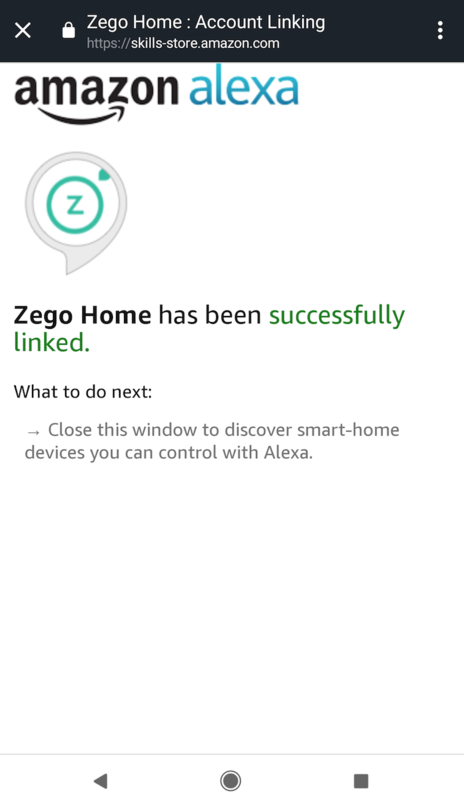 *If you did not already have Alexa installed and you had to download it and create an account, you will have to locate the Zego Home skill yourself. 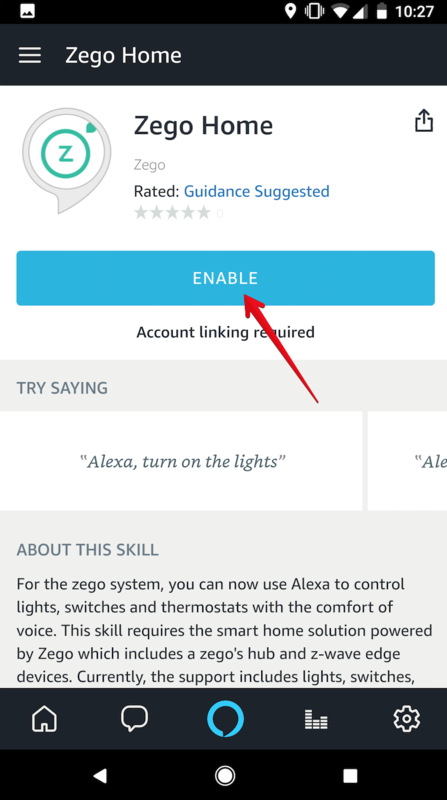 You can easily do this navigating to the Skills menu in the Alexa app and searching "Zego". Zego Home is correct skill name. After you have clicked "Enable", you will be taken to the Zego login screen. You will need to login with the same email and password that you use to login to your Zego Resident mobile app. Once you have logged in with your Zego credentials, you should see a success screen. If the accounts have been successfully linked, you can then close the browser window and return to the Alexa app. In order for Alexa to know what devices you have setup in Zego, Alexa needs to discover the devices. This usually takes 20-30 seconds to complete. 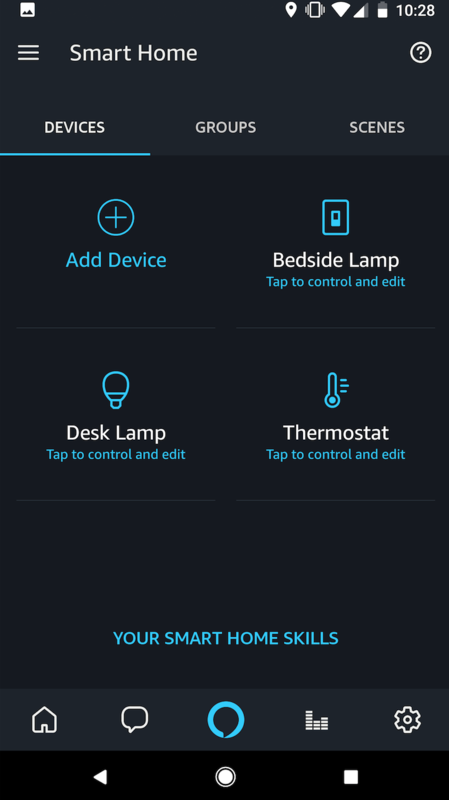 After Alexa has discovered all of the Zego devices, you should see all of your devices with the same names and device types in the Alexa smart home screen. You can now control your devices using voice commands. A complete list of voice commands is available in this article in our help desk. *Note: you cannot control your devices from the Alexa app. You must navigate back to the Zego mobile app to control the devices.